During the time that has elapsed since the publication of the first edition of this work, I have at intervals kept myself in contact with the subject; but it was not until lately that I saw clearly how the book might receive the completion which from the first had appeared desirable. 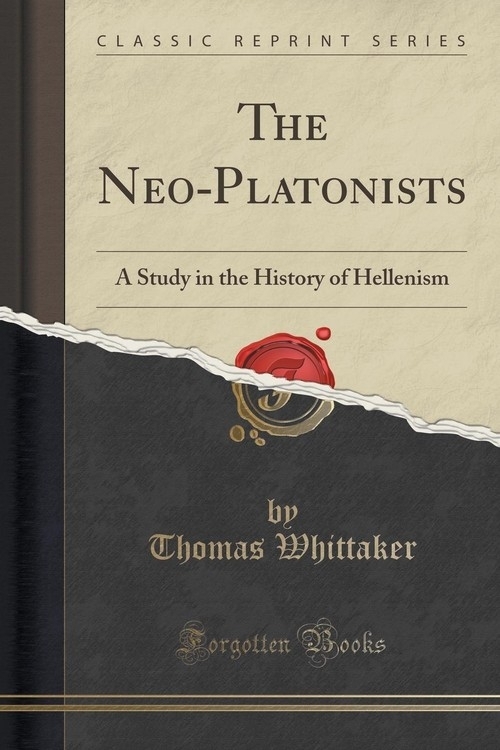 The task that obviously remained was to give a more circumstantial account of the Athenian period of Neo-Platonism. I once thought of doing this in a second volume; but it became evident in the end that, for the aim I had in view, what was necessary and sufficient was a more adequate exposition of Proclus. I had never proposed to deal with all minutiae on a uniform scale. My purpose was, while not neglecting to give some account of the lesser as well as the greater thinkers, to set forth substantially the doctrine of the school so as to bring out its real originality and its historical importance. Now, for this purpose, even Porphyry and Iamblichus, while they must always retain an honourable place in the history of philosophy, are of minor significance. The case is otherwise with Proclus, whose name has by general consent taken rank next to that of Plotinus as representing the last powerful expression of Hellenic thought before it ceased to have any effective originality. Since the book was written, the publication of improved texts has put it in my power to do more justice to the thought of Proclus than would have been possible at first. I hope that, with the aid of these, I have been able to set before the reader an account of his principal commentaries bringing out their distinctive features and the new developments by which its finished form was given to the great system of philosophy initiated by Plotinus two centuries earlier.